JACKSONVILLE, Fla. - An I-TEAM investigation reveals rental scams are hurting innocent families. 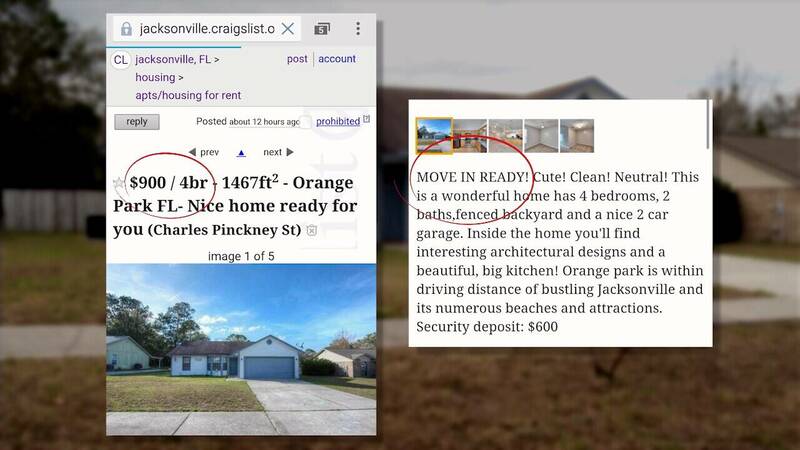 News4Jax uncovered a number of local cases where online crooks pretend they own a property, take the deposit and first month's rent, and then disappear. "Right now we are literally homeless with two kids," said Shandalier Barcous. She is frustrated, heartbroken and without a place to call home after being scammed. Barcous said everything seemed legit when she went by the house to take a look. She saw a "For Rent" sign out front. The man she was communicating with online about the property sent her paperwork -- even gave her the combination to the lock box which had a key that opened the front door. "Looked at the house and fell in love," she told the I-TEAM. Barcous completed the rental deal over the phone and by email. But, days later, she got a knock at the front door from the real owner of the property. "As soon as we open the door they told us that we have been scammed," she said. The Barcous family was scammed out of $900 for a security deposit and another $900 for the first month's rent. It's difficult to track down the scammers involved, prove it's them and then bring them to court. Because of that, Private Investigator Marshall Boykin, with Boykin & Associates, is taking on the Barcous' case to try and catch the crook and get the family's money back. "They transferred the money via Western Union," said Boykin. "He got $1,800 out of it, and that was it." Boykin says he's uncovered the same person is stealing money from people all over. "He did state to them, 'Good luck because I am out to scam the next one,'" said Boykin. Since their money was taken, Barcous doesn't have enough to rent the place from the real owner. Her family is trying to get money together to get them back on their feet -- something that has not been easy. "How dare somebody think they have the right to do that?" asked homeowner Kelley Wright. As a homeowner, Wright found herself on the other end of this real estate rip-off. She is using a realtor to sell her late grandfather's home in Orange Park. But recently, two women knocked on the door, saying they saw an ad online that the home was for rent and where there to take a look at it. The problem: Wright never listed the house for rent. "I go on Craigslist and lo and behold, it says here's how you reach me, gorgeous house, move-in ready and he has all the pictures that my realtor took," Wright told the I-TEAM. The phony post showed the house for rent for a real bargain: $900 a month for four bedrooms. The I-TEAM called the number provided on the fake listing of Wright's home, and left a voicemail. Within two minutes, we received a text message back saying, "Yes my house is available for rent. When do you intend to move in?" We texted back and forth. He then said he couldn't show the house to us in person because he was in Texas caring for his daughter who has cancer. When we told him we knew he was a scammer, he simply replied, "I am not. [The house] is mine." 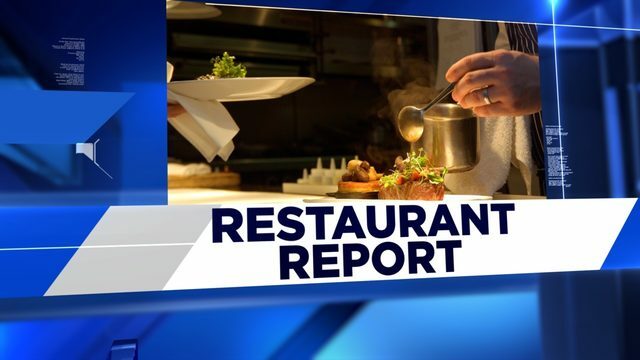 The I-TEAM called the person who scammed Barcous out of her money as well, but that number is now disconnected. Unfortunately, real estate scammers are everywhere. In fact, local realtors tell the I-TEAM the problem is huge here in Northeast Florida -- with people trying to rent out homes that aren't theirs, keeping the cash and then disappearing. "People are losing hundreds of thousands of dollars that way, on a few instances that I can personally think of right now," said Jacksonville realtor Cole Slate, with Exit Real Estate Gallery. Do your homework on who you are talking to. Get that person's full name and title. Check that name with the company that person claims to work for. Don't make any deals over the phone, via text or email. Don't send any money without meeting in person and fact-checking all the claims that person made you. 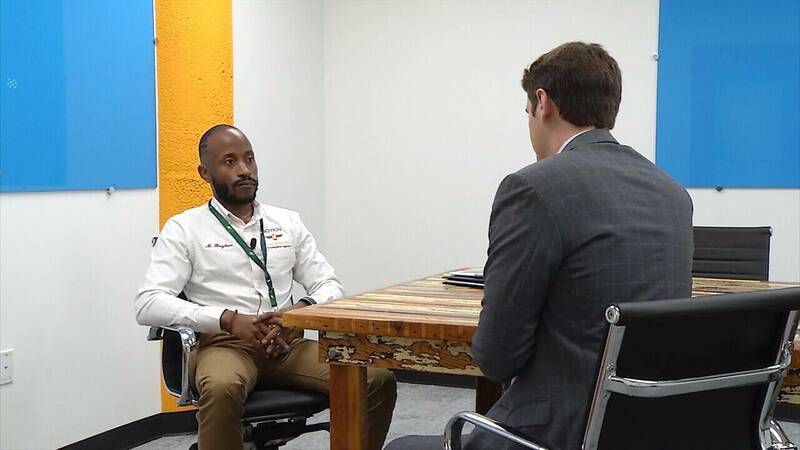 "At the end of the day, you need to interview who you are working with -- whether it is a rental situation, a purchase situation, property management," Slate advised. You can check on a county's property appraisers' website to find the real owner of a property. All you have to do is type in the address to see who the true owner is. Below you'll find direct links, county by county. A spokeswoman at Zillow told the I-TEAM that the company takes fraud very seriously and it has launched an investigation into what happened to Shandalier Barcous. But she adds, no one hacked into Zillow's website, so the problem wasn't on their end. Zillow goes to great lengths to police activity and fully inform our users of the existence of scams and how to protect themselves. Our customer support team monitors activity on the site in a number of different ways and if a rental listing is found to be fraudulent, it is immediately removed from Zillow. Every rental listing on Zillow has a 'Beware of Rental Scams' message at the top of the page, telling users to look out for red flags like requests for wire transfers and long-distance inquiries, and directing them to our fraud and scams page, which provides valuable information about how to avoid fraudulent listings." Zillow's website offers tips and red flags for renters. You can find that here. Copyright 2017 by WJXT News4Jax - All rights reserved.